We are located at the Parramatta park end of Hunter street between Pitt St and O’Connell St, Hunter street is a one way street and you can enter from O’Connell St.
By Train the clinic is a 15min walk from Parramatta train station, exit onto Argyle street and follow that to the intersection of O’Connell Street and Argyle street (the Service NSW building will be on your left). You will need to turn right, heading under the railway tracks and your next left will be Hunter Street (Rendezvous Point Café is on the corner). The clinic is only a couple of metres on the left. The closest bus stop is Parramatta Interchange. Follow Argyle Street, past the Westfield Shopping Centre, down to the O’Connell and Argyle Street intersection, turn right and next left will be Hunter Street. BJC Health rheumatologists not only provide the best care for arthritis, but also treat a number of rarer rheumatic conditions that can affect other parts of the body including the skin, hair and internal organs. These include “lupus”, myositis, vasculitis and scleroderma. 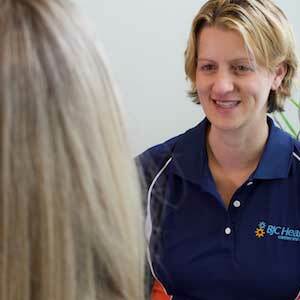 BJC Health physios are not just experienced with patients that have arthritis. They can help whether you need to recover from a sporting injury, or to maximise sporting performance or to help you overcome occupational injuries, there is an accomplished professional at Parramatta waiting to assist you. 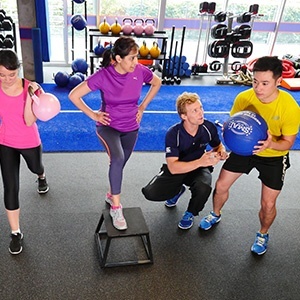 Our Exercise Physiologists apply cutting-edge analysis and coaching to enhance function and maximise performance. Strength and conditioning is a significant focus to optimise mobility for those with arthritis. 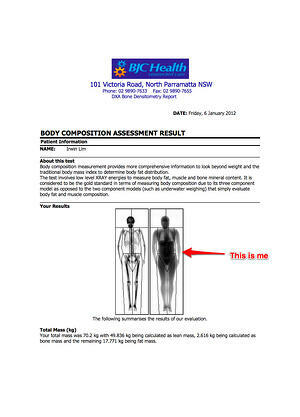 However we can also assist elite athletes as one of our therapists is NSCA-certified. ur qualified dietitians personalise your program to create a positive outcome for you and will coach you through challenges and set-backs. Our massage therapists in Parramatta are trained in the art of massage. Massage is one of the most effective therapies for releasing muscle tension and restoring balance to the musculo-skeletal system.